After some World Heritage sites tour in Macau, you will have 4 hours free time in Venetian and Cotai Strip, In Casino, watch a live show, go shopping or treat yourself to taste a variety of international cuisine. Hotel pickup time is between 07:00 to 07:30. Pickup from your hotel lobby. 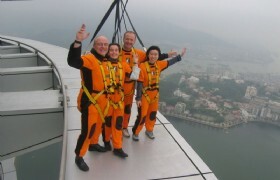 Transfer to ferry terminal, 1 hour ferry to Macau, and escorted tour to visit the Macau's UNESCO Heritage Sites from 10:00 to 15:00. - An elongated triangular shaped square and connects Largo do São Domingos at one end and Avenida de Almeida Ribeiro on the other. Vast majority of the buildings around the square are European styled, The most famous ones are Leal Senado Building (World Heritage), General Post Office Building, etc. 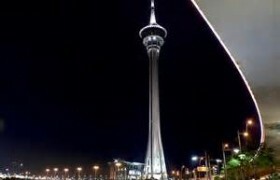 - Macau offer a large variety of casino games that give versatile entertainment to visitors. Sands Casino was the first Las Vegas style casino in Macau. Age below 21 or wearing shorts or slippers is denied to Casino. No photo-shooting allowed inside Museum and Casino. At 16:30, you will be transferred to Venetian Macao Resort. 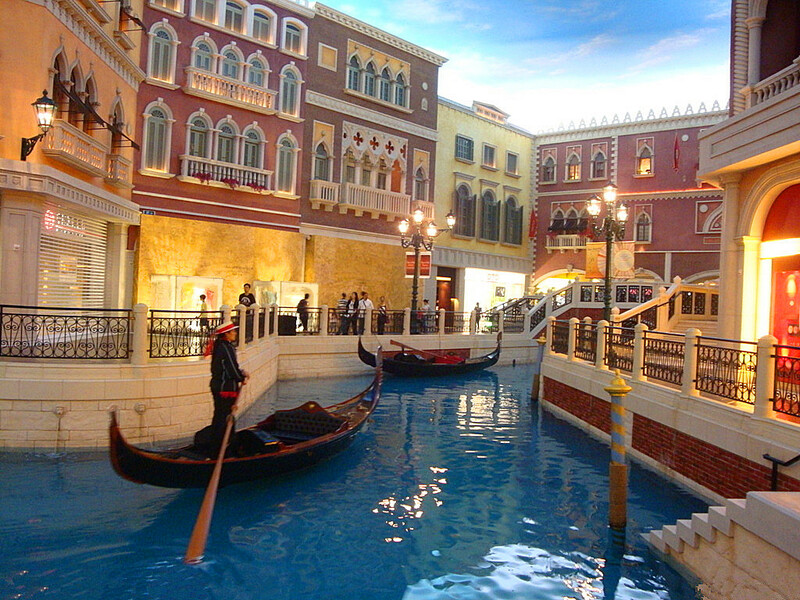 Spend your time in Venetian Macao, the largest single structure hotel building in Asia. Try your luck at the gambling table, shop till you drop at the Grand Canel Shoppes or treat yourself to taste a variety of international cuisine. Lunch and dinner are not included in this package, you will have flexible choices from Portugal’s Michelin-starred Guincho a Galera Restaurant, known for its “Favourite Portuguese dishes in Macau that you will not find in Portugal”, to local street food vendors selling Portuguese egg tart, Mashed potatoes, Egg Rolls, Serradura, Prawn tartar, seafood rice, and more. Free time until 21:00. Then you take a shuttle bus back to ferry terminal. Free hotel shuttle buses transfer passengers between Macau Maritime Ferry Terminal and Venetian Macao Resort in every 15 minutes round trip from 09:00 to 24:00. Then take ferry back to Hong Kong at 22:00. Please notice there is no return coach arranged by local tour operator when you arrive in Hong Kong. Take a taxi by yourself. The immigration department of Hong Kong has announced that starting from 23 January 2017, Indian national must apply for and successfully complete pre-arrival registration online before they can visit Hong Kong visa-free. 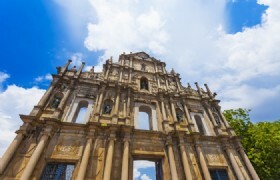 From 23 January for any Indian passport holder join the any outgoing tour to Macau must bring their passport and with copy of pre-arrival registration. When your tour guide pick up the Indian guest for outgoing tour to Macau, they will check with the guest to ensure they have the copy of pre-arrival registration. 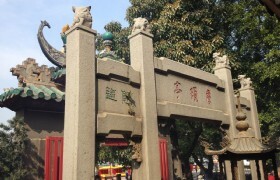 Chinese passport holder needs Macau Travel Permit which should be applied from Chinese Embassy in advance. Chinese citizen from mainland China might have problem for re-entry of Hong Kong due to different explanation of restriction for your Hong Kong Travel Permit. Please do not book this tour. The local tour operator might have to reject your booking. 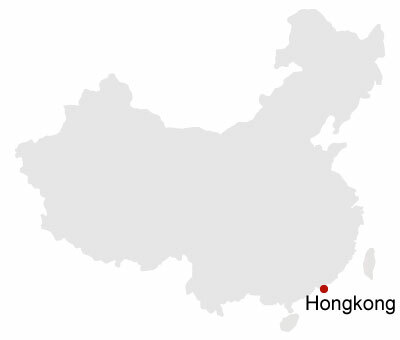 PIckup from 40 hotels in Hong Kong Island, and 60 hotels in Kowloon area. You can walk around the area and come back in time if you do not want to enter the casino.